Our Adult Weight Management Turkey & Cod Recipe is sure to satisfy your dog’s appetite while still helping him reach his ideal weight! With turkey as the first ingredient paired with healthy fiber sources like chickpeas to keep your dog feeling full longer, our Weight Management recipe offers reduced fat levels and also includes L-Carnitine to aid in the metabolism of fats as a fuel source! 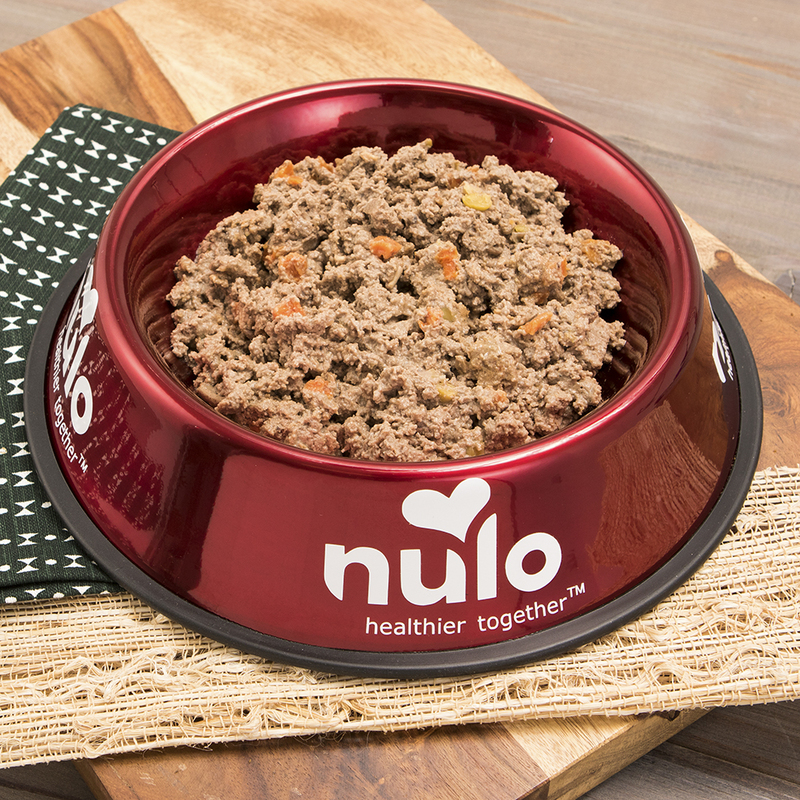 With all of these great benefits, this recipe is sure to help your dog be the talk of the park in no time! 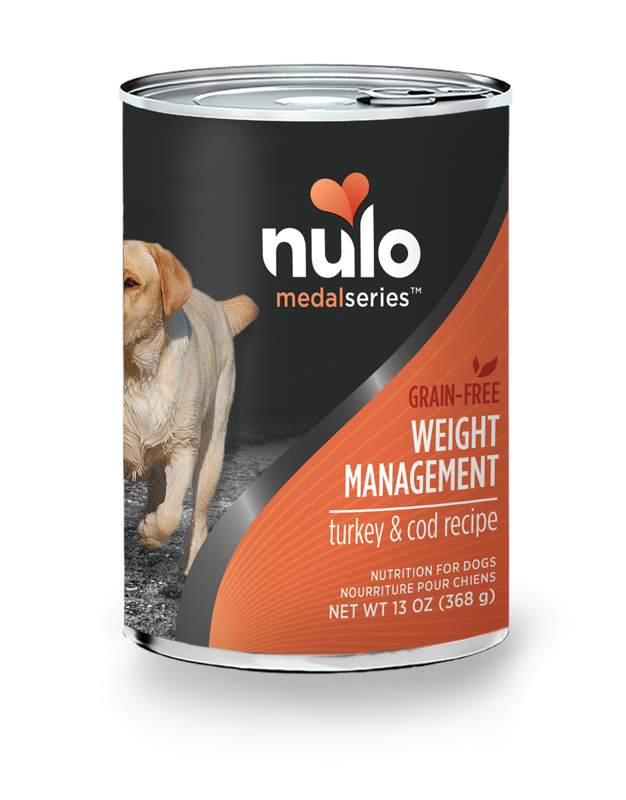 MedalSeries Canned Adult Weight Management Turkey & Cod Recipe is formulated to meet the nutritional levels established by the AAFCO Dog Food Nutrient Profiles for maintenance.